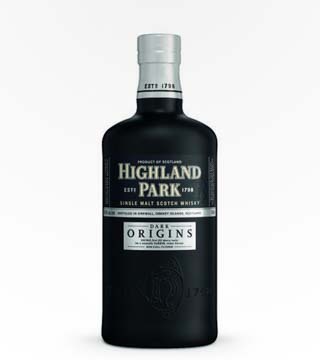 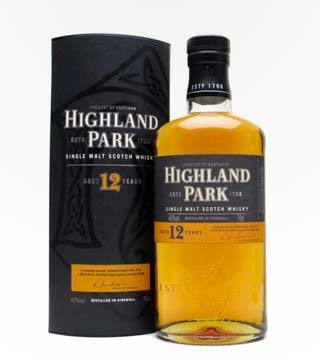 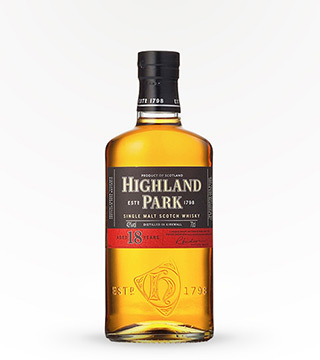 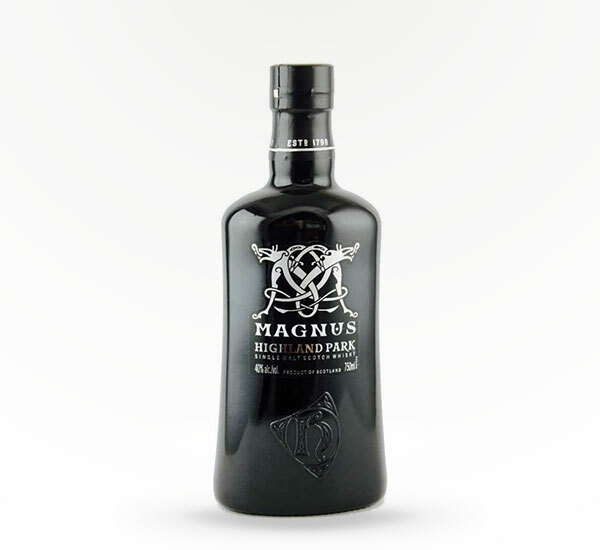 Crafted using a high proportion of Sherry seasoned American Oak casks. 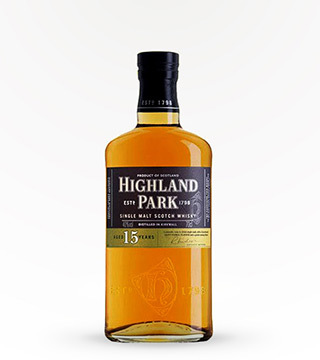 Flavors of lemon, vanilla cake, caramelized pineapple, light smoke and violets. 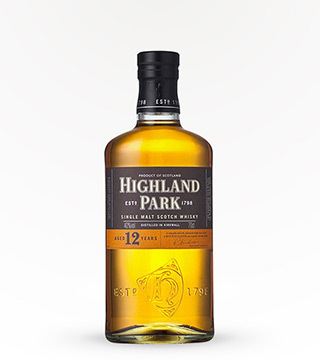 Light citrus, vanilla and lightly smokey finish.